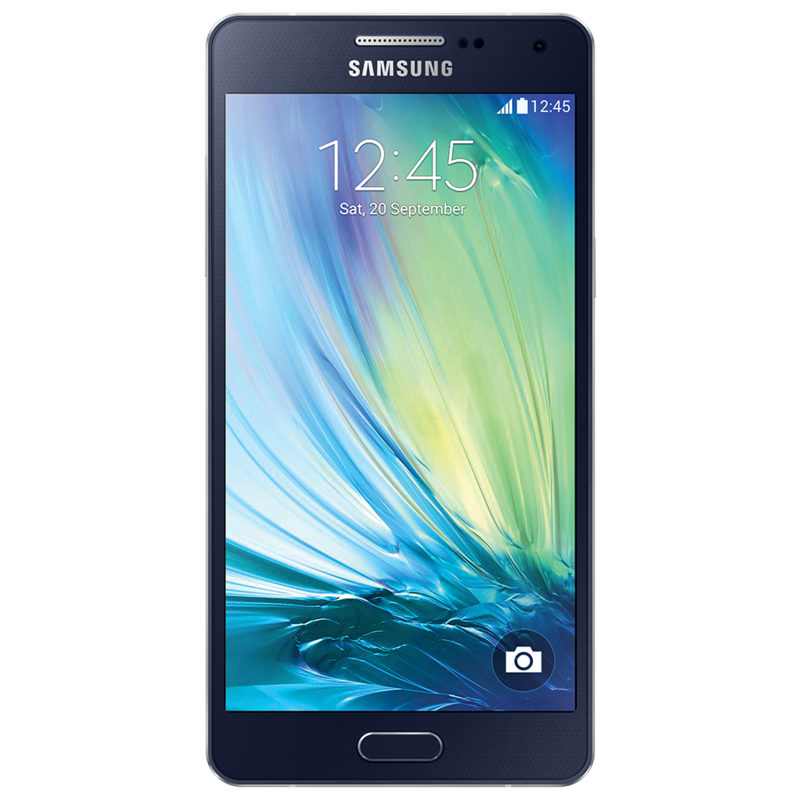 The Samsung Galaxy A5 (2015) launched in January 2015. It featured the Qualcomm Snapdragon 410, 64-bit, 1.2GHz ARM Cortex-A53 processor, with 2GB RAM and 16GB internal storage as standard. The microSD card slot also doubled up as a SIM slot, making it easy to run dual SIMs, if required. 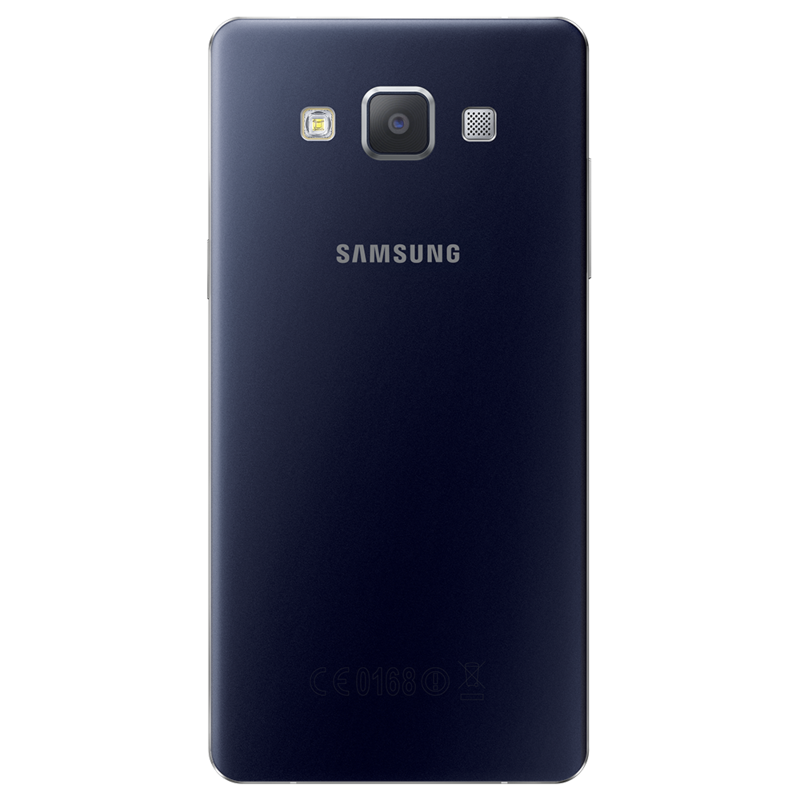 If you’ve got a Samsung Galaxy A5 (2015) that needs repairing then samsungrepair.com is ready, whenever you are. If you’ve cracked the screen, don’t worry because we can replace it in under an hour. Samsungrepair.com comes to you, at home or at work - we even offer same day repairs.